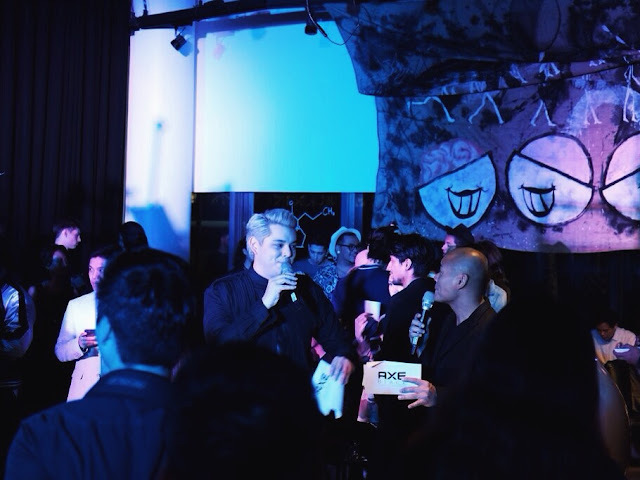 AXE Black + Music + Science + Art = M I N D F A C T .
After the successful event of Fabio Ide's Pop Up Bar at the Pool Palace, Axe Black's Brand Ambassador, Frank Magalona together with Dj Toni Toni and Raymond Gutierrez showed us their unique interpretation of an Axe Black Man by combining science and art. 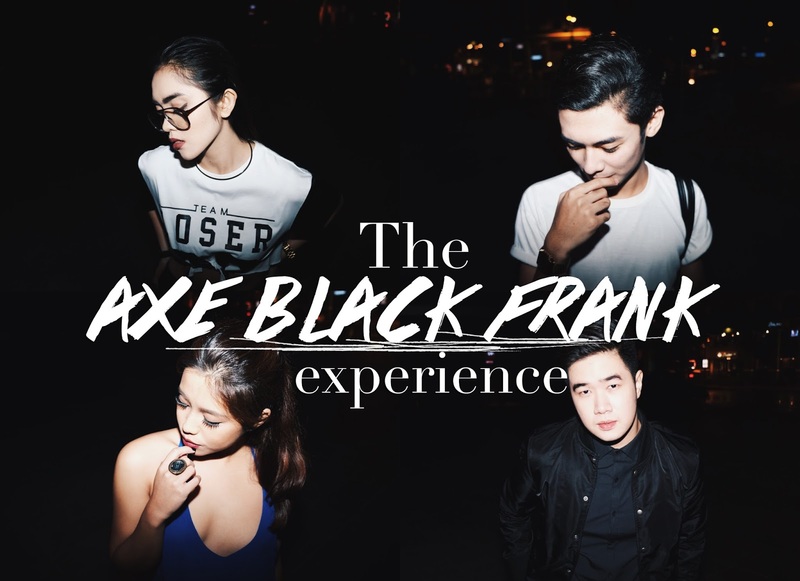 Frank, Raymond and Toni described themselves as understated —just like Axe Black. The AXEperiment bar prepared different mixtures of drinks throughout the night. 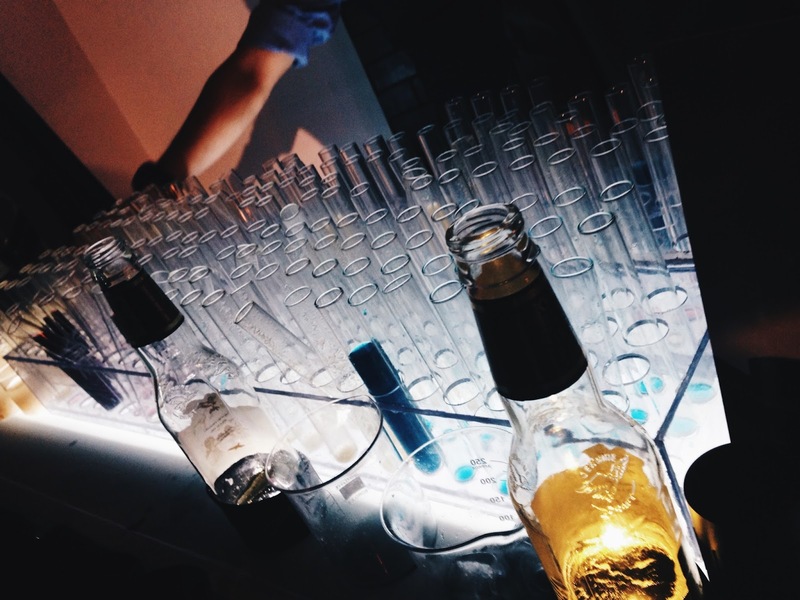 Drinks were served in test tubes, lab beakers and beers that glows in the dark! 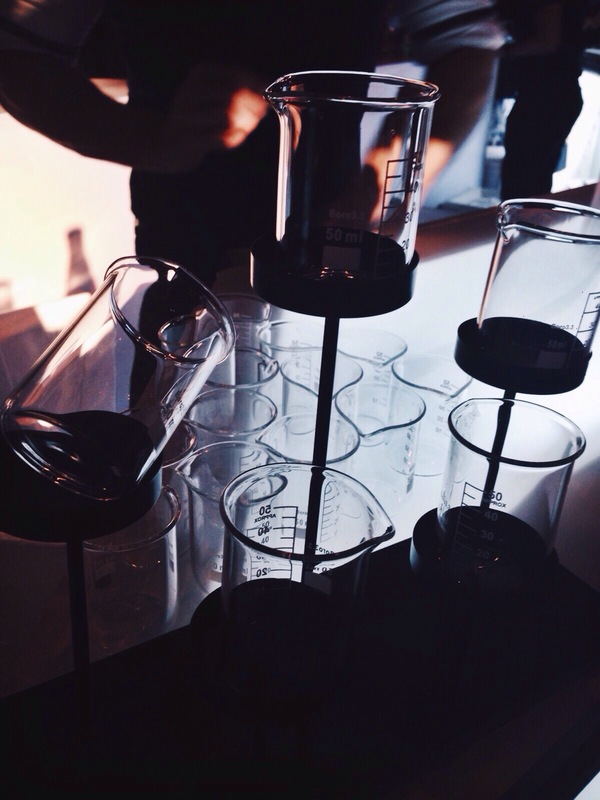 How cool is it to drink liquor on test tubes and lab beakers?! 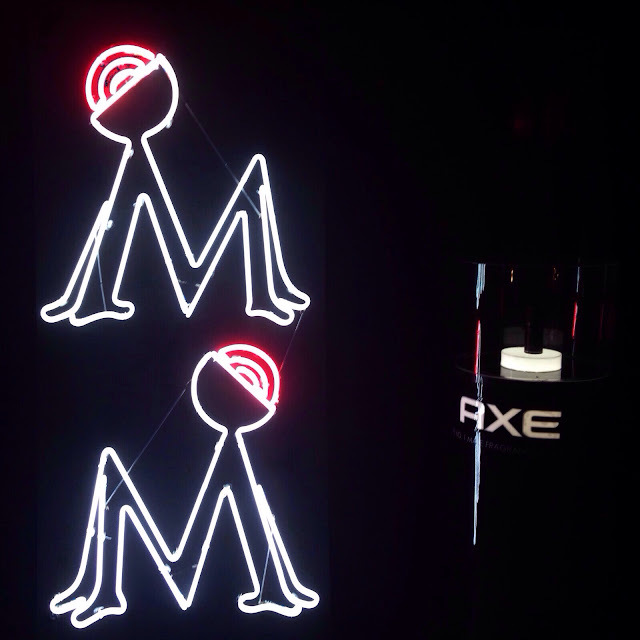 I felt like I was in an art museum and a testing lab at the same time. 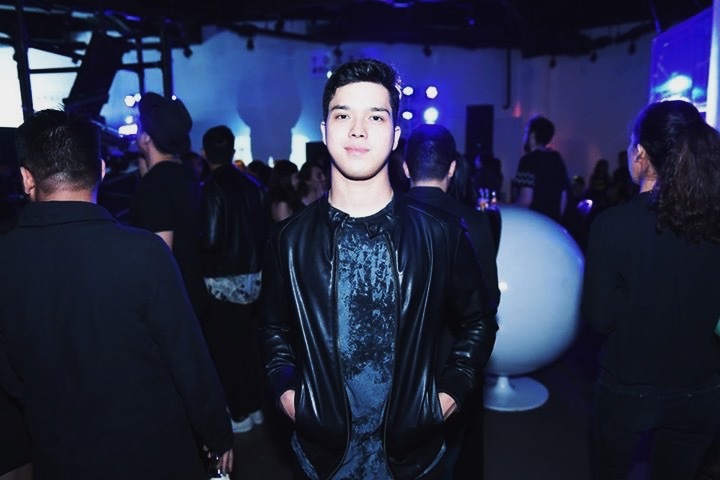 the Magalona family was there as well to support Frank's Pop Up Bar. 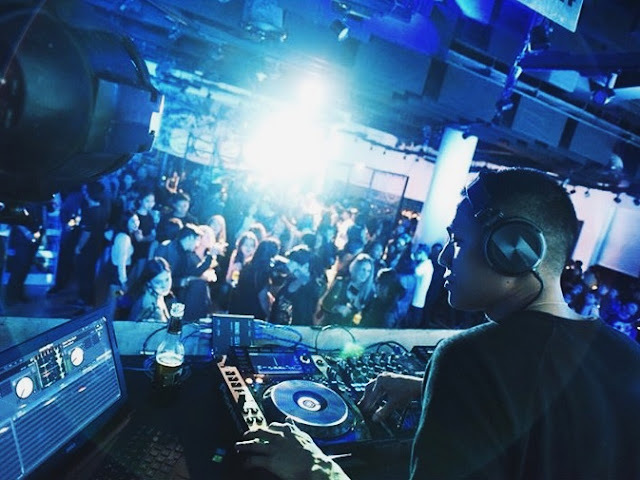 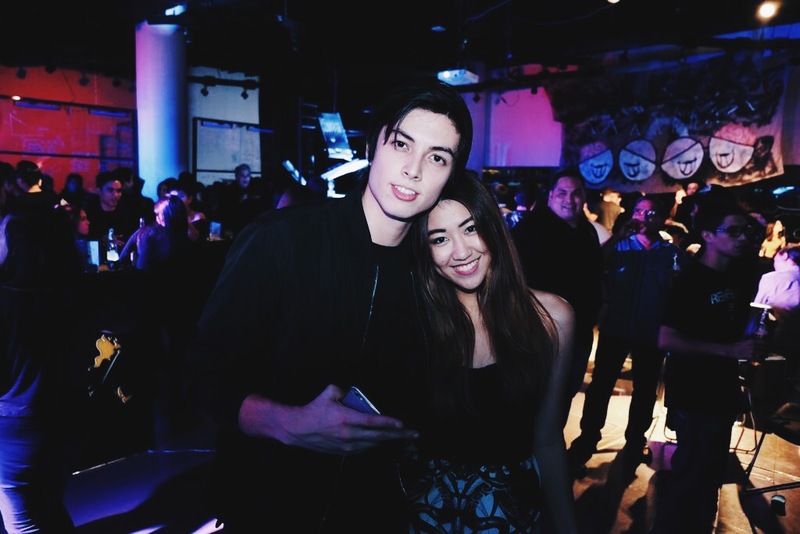 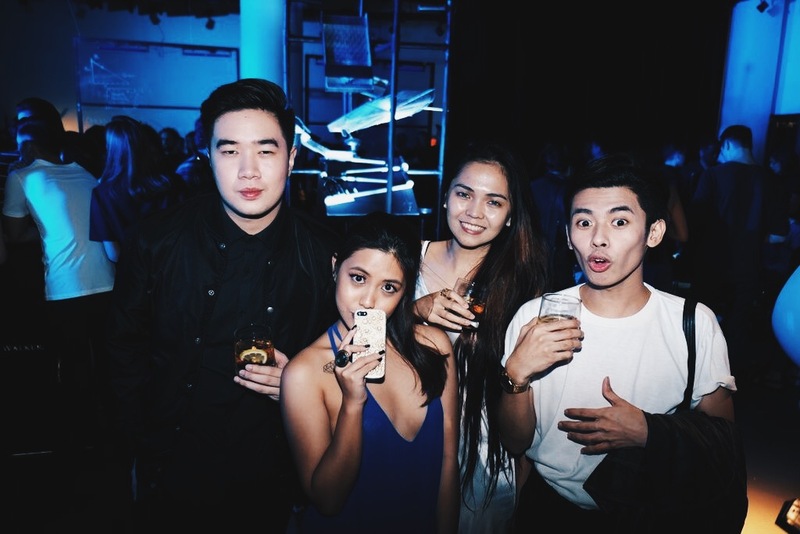 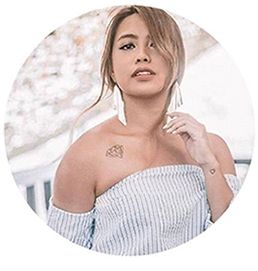 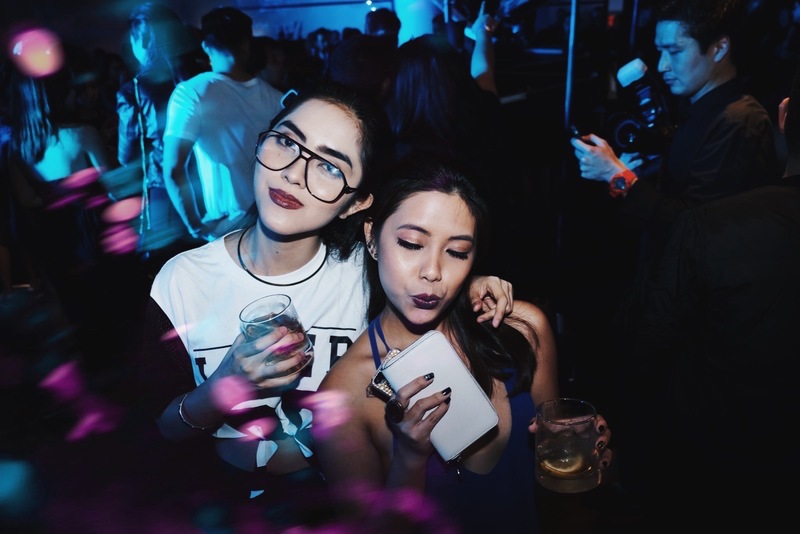 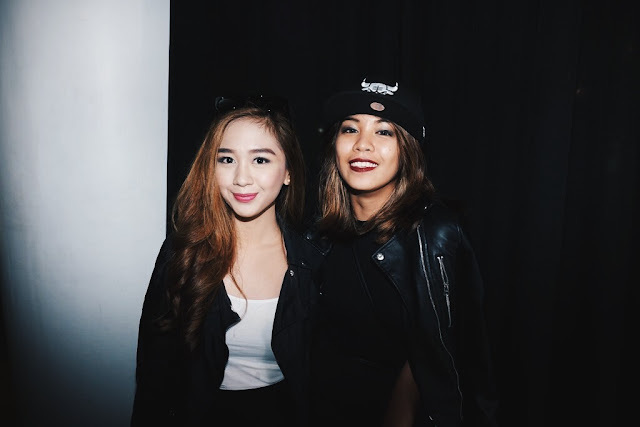 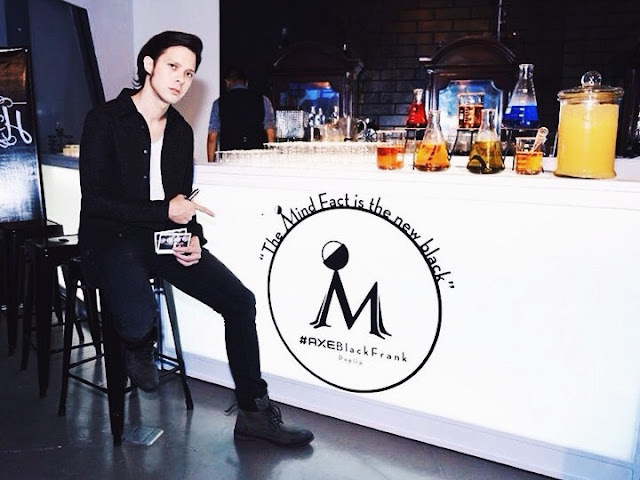 AXE Gold Man LA Aguinaldo also enjoyed the night and supported Frank's Pop Up Bar. Experienced this amazing event with the best company! 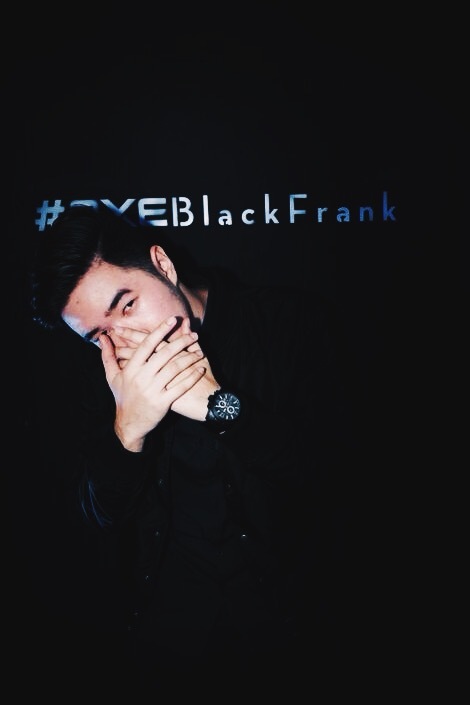 Frank definitely showed what "Less Effort, More Style" meant by his unique Pop Up Bar.